Padlock keys seem to all share the same annoying habit of constantly getting lost or misplaced. Whether you’re locked out of your storage unit or have a padlock on a gate that you’ve lost the key for, we can help. Houdini Locksmith removes padlocks quickly and efficiently. We provide padlock removal services for storage units, doors, gates, garage doors, and more, and we proudly provide service for folks throughout Spokane and the surrounding area. If you’re stuck outside your storage unit, and you can’t find the key, you’re in a pickle. Padlocks are designed to keep your property safe, but they can be an inconvenience when you lose the keys. Fortunately, cutting through a padlock is a relatively simple process with the right tools. Here at Houdini, we’ll have your padlock off in a jiff, so that you can get back into your unit. Take note, we’ll need proof that the unit is yours. We also work with storage unit owners. If you have a renter who has neglected to pay their dues, we can cut the lock so that you can reclaim your space. 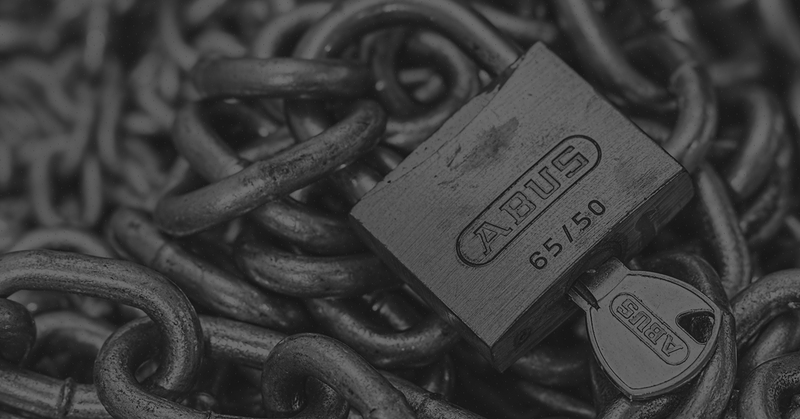 If you’re selling the contents of an old, unpaid storage unit, we can cut the padlock on your behalf. If you’ve padlocked a door to your property and misplaced the keys, we can give you access once again. As always, we’ll need proof that you own or should have access to the property in questions. Get in touch with us to get more details. We provide speedy padlock removal services so that you can get back into your property, and back to your daily life. Folks often padlock their gates to improve security for their property and to deter trespassing. Unfortunately, we often lose the keys to those locks, which can be frustrating, to say the least. When your gate is keeping you from your own property, we can help. We’ll cut your padlock so that you can regain entry to your property. Note that you’ll need to prove that the gate is yours. Get in touch with us to get more details. Locking your garage door is a great idea if you have valuables behind that door. However, a padlock can turn into an inconvenience if you lose your keys. Don’t worry. We provide speedy padlock removal services for garages. We’ll cut or unlock your padlock so that you can get back into your garage. Please note that you’ll need to prove that you own the garage. Get in touch with us to get more details. Regardless of where your padlock is or what it is protecting, we can remove your lock when you lose the keys. Simply provide us with proof that you own the object or space that the padlock is protecting, and we’ll get to work. Get in touch with us to get more details. Houdini Locksmith proudly provides padlock removal services for folks throughout Spokane. Give us a call today to get started.